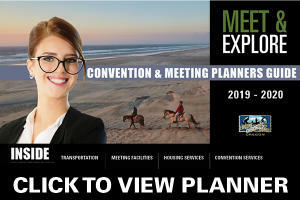 Eugene, Oregon is a one of a kind destination to bring your next meeting or conference. With adventures waiting in all directions, we understand that sometimes you don&apos;t have enough time to take it all in. Learn six different ways you can experience Eugene in bite size nuggets when you&apos;re here for your next weekend conference. 1. 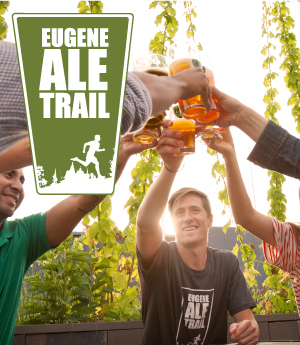 Eugene Ale Trail & Pinot Bingo - The Eugene Ale Trail spotlights our region&apos;s top breweries. The close proximity between many of the craft beer tasting rooms makes it uniquely easy to pub crawl Oregon&apos;s renowned micro-brews. NEW: For a fun, interactive way to tour South Willamette Valley Wine Country, join in Pinot Bingo. 2. Take a ride – See the region the way locals do - by bicycle! Miles of bike paths in and around town, bicycle-friendly public transportation, and bike-friendly businesses make cycling easy and fun in Eugene. 4. 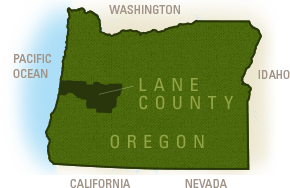 Museums – Eugene offers a museum for everyone. There’s an art museum, a cultural museum, a science museum, an air & space museum and a history museum. 5. Fifth St Public Market - A historic festival marketplace located in the heart of downtown Eugene, Fifth St Public Market is home to some of the Pacific Northwest&apos;s finest cafés, restaurants, fashion, home furnishings and gift stores. 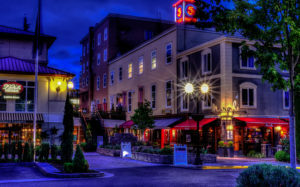 An easy walk from many downtown hotels and experiences. 6. 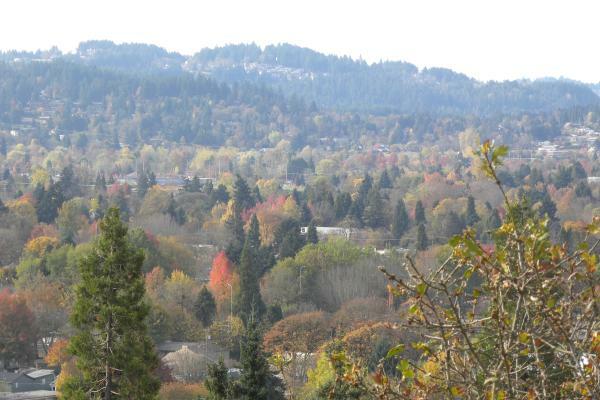 Hike Skinner Butte - Skinner Butte is a moderate 1 mile (0,62 km) forested trail steps from downtown Eugene providing breathtaking views of the Willamette River and sweeping views of downtown Eugene. A nice mid-day hike or even have it as a team-building nature walk. The possibilities are endless. 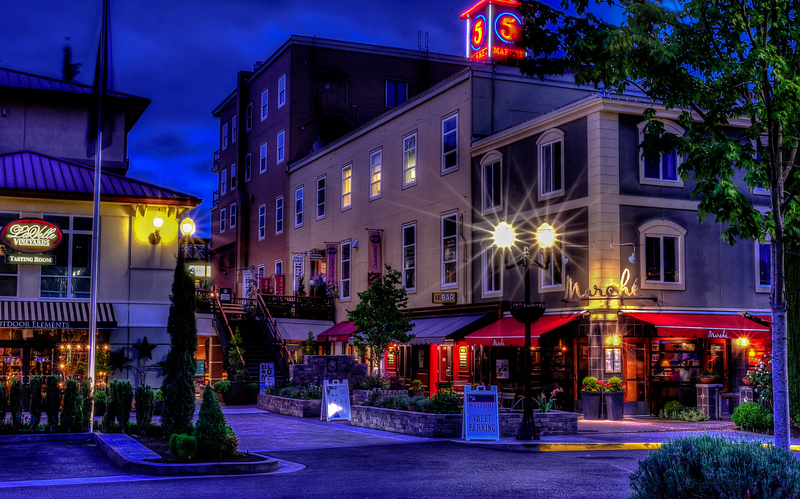 Interested in hosting your next event in the Eugene, Cascades & Coast region?